More Than A Pool . 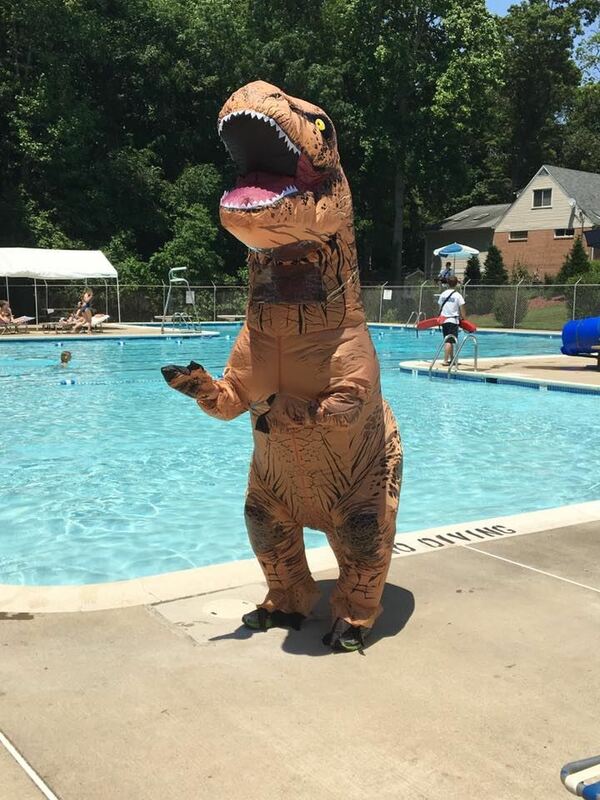 . .
For over 50 years, Village West Pool has been the social heart of our diverse, lively community. VWP is not just a swimming pool -- it is a neighborhood locale where we gather and create long-lasting friendships and memories throughout the year. at VWP for fun in the sun! Main and wading pool * Volleyball * Shuffleboard * Free WiFi * Grills * Covered pavilion * Social events * Swim team * And more! *Bring a babysitter for free! VWP is a non-profit, community resource that depends on the support of its annual members and the wider neighborhood. We enjoy and take care of the pool together, building a stronger community in the process. Four elected Executive Board leaders and five functional chairpersons, all volunteers, orchestrate our operations. 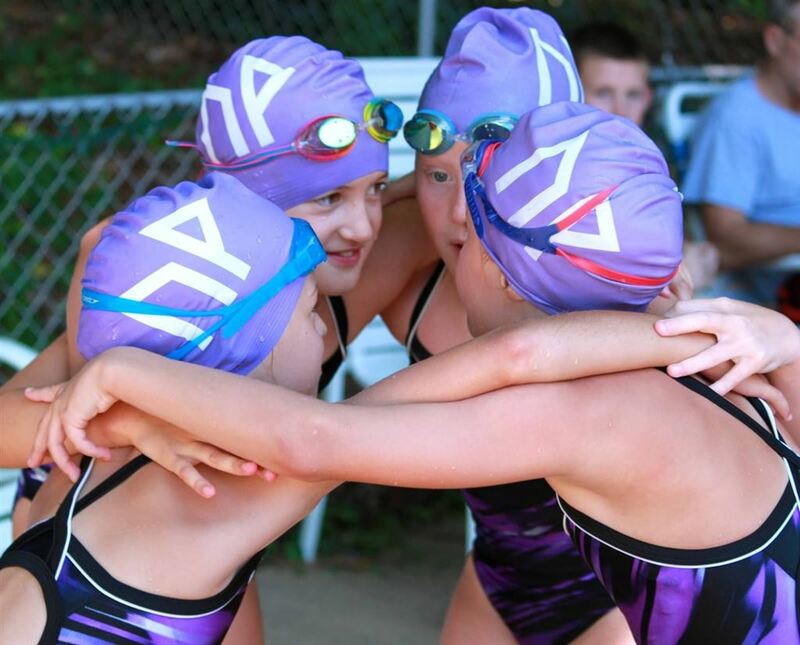 We rely on our members (and some awesome neighborhood non-members) to help run our social events and swim meets, perform general maintenance and facility improvements, and keep the community spirit alive. Our members work together to keep our facility thriving through a volunteer program. 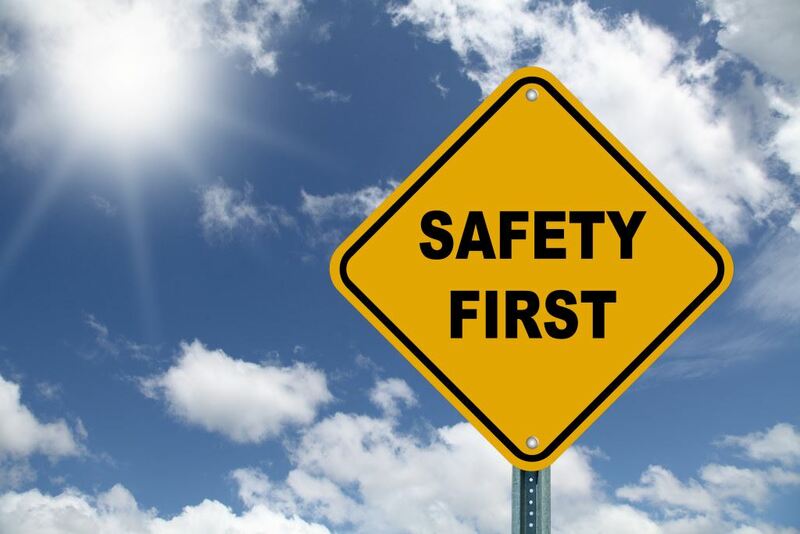 Our utmost concern is the safety of our members and their guests. A professional pool management company is hired each summer to manage the operations of the pool itself. This company manages our lifeguard staff and the cleaning and operating of the pool and its working components. Everyone enjoying our facility must follow the facility rules and comply with the safety directions of the life guards and VWP board members. For pool rules, click here.